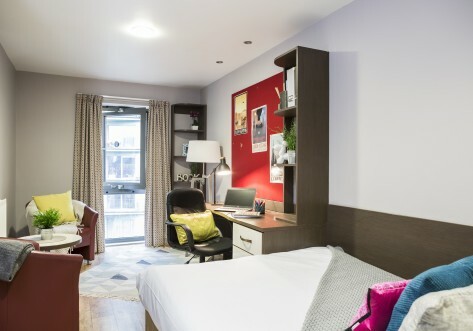 Helen Graham House is one of our most popular accommodation sites among university students, there are 247 rooms, housed in a stunning Victorian property, located right on the doorstep of the West End. 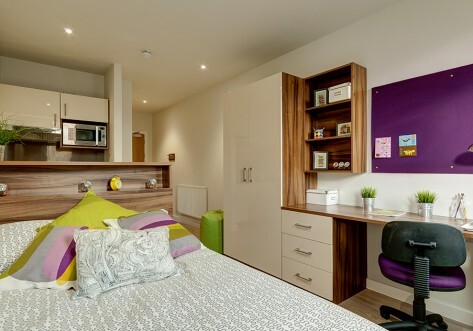 You will find yourself at a very short walking distance from the wide range of UCL, LSE, UAL, University of Westminster, Kings College, Regents University, University of London and many other university campuses and language schools in central London. 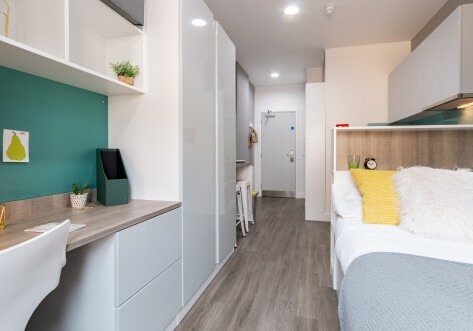 Located in the exclusive Bloomsbury area, right opposite the stunning the British Museum, it is easy to see why this is a great London base for your university studies. Situated right in the heart of London's West End opposite the British Museum, and just a short walk away from Oxford Street and Covent Garden. It would be easier to say what is not near Helen Graham House! 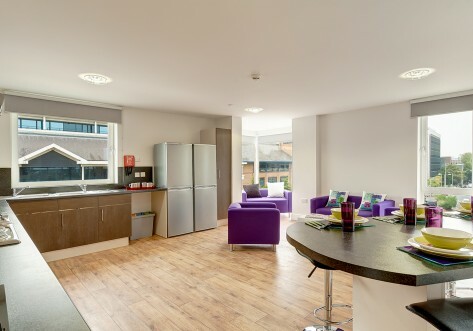 Staying here you are within walking distance of some of London’s most famous landmarks, museums and galleries as well as several supermarkets and shops catering for all you needs. Free Room Contents Insurance is now included in your rent.